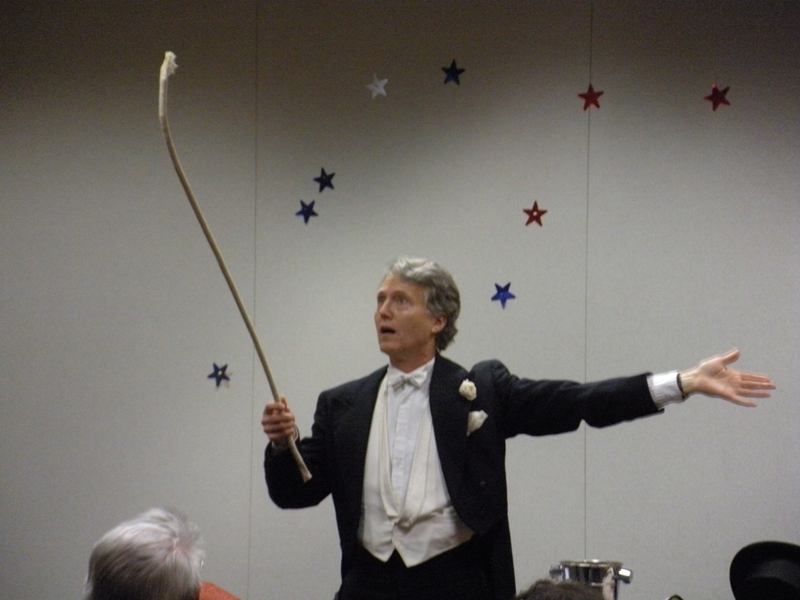 On Wednesday, March 17th magician Robert Aberdeen gave a free presentation of his “Victorian Magic” performance as a part of the second annual Family Week at the Theatre and the Stages Festival. 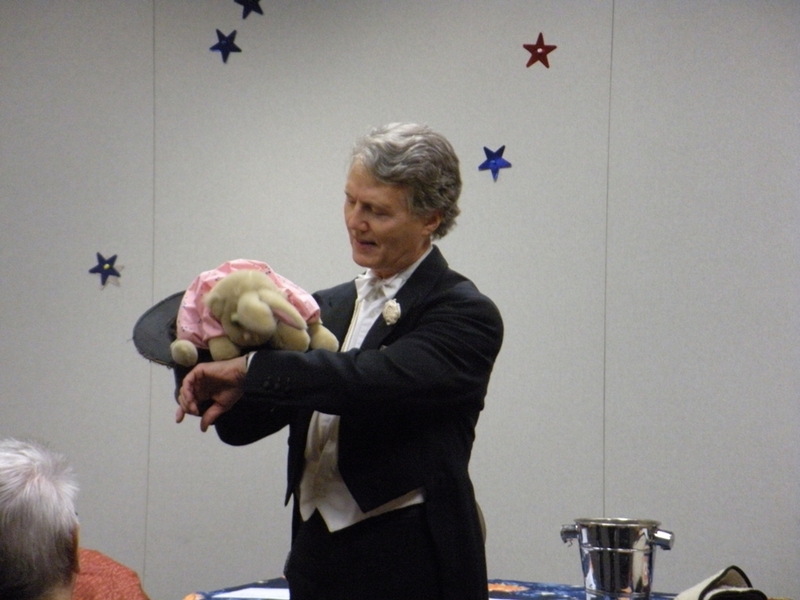 Mr. Aberdeen delighted a full house of all ages with his sleight of hand tricks and even explained how some of the classic magic tricks are performed. Special thanks to the program’s co-sponsor, The New Jersey State Council on the Arts, for making this free program available to the library.